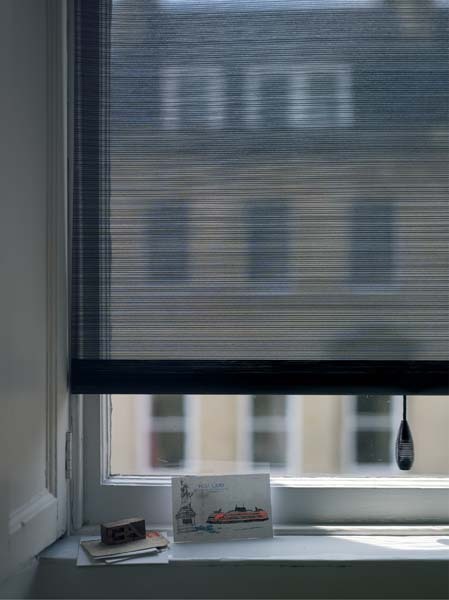 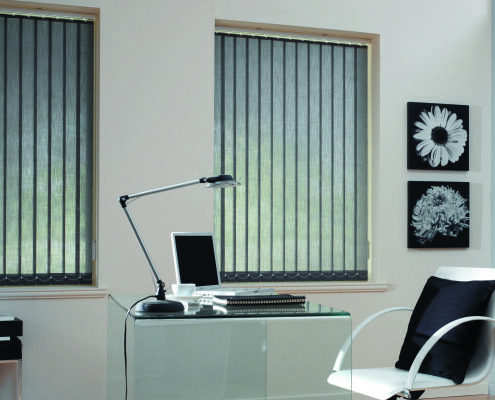 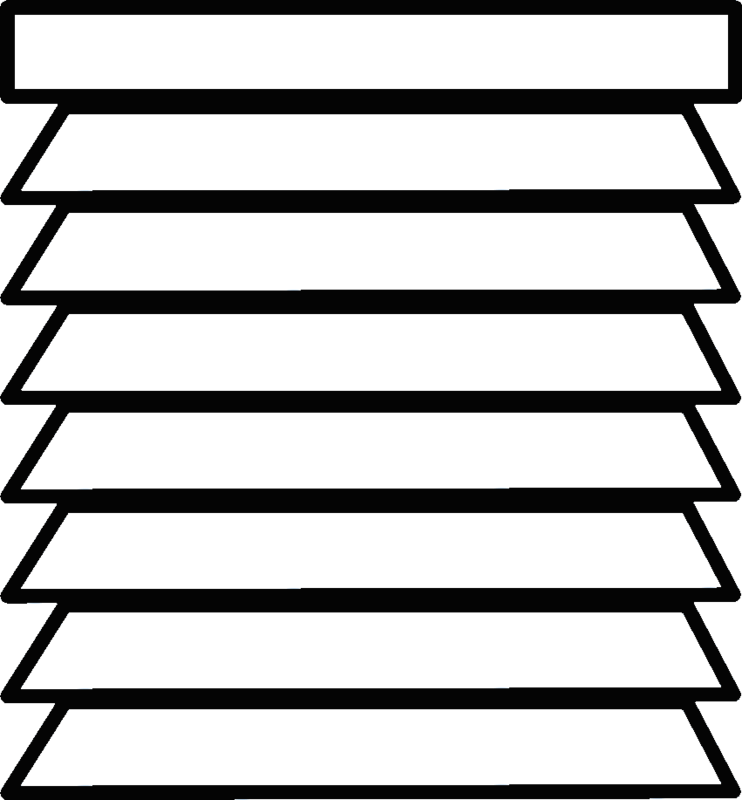 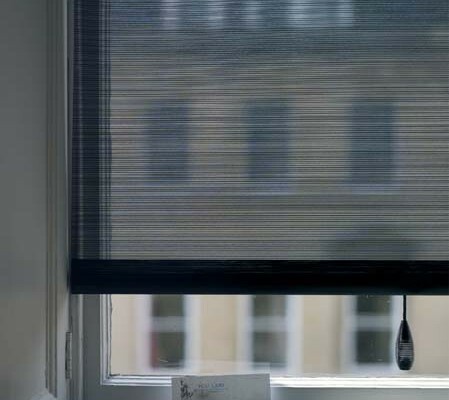 An area of specialty for us is Commercial Office Blinds. 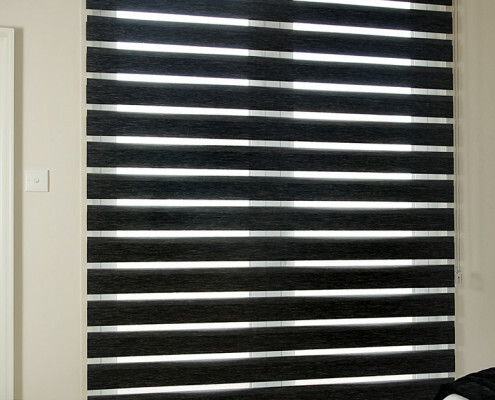 In Dubai alone, we have fitted 100′s of offices and workplaces with durable, yet stylish blinds, to give your environment a touch of class. 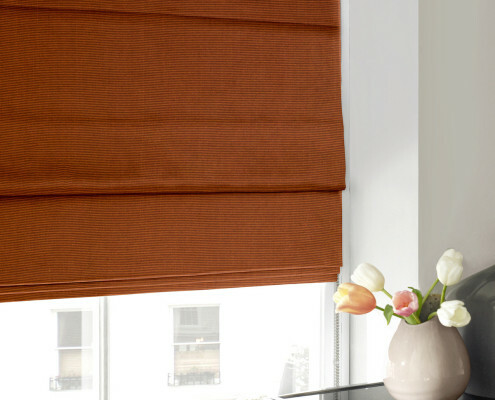 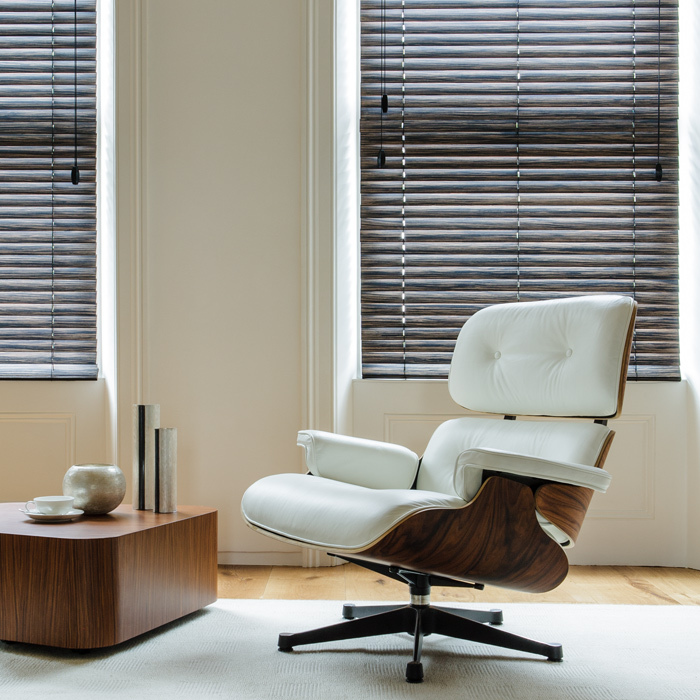 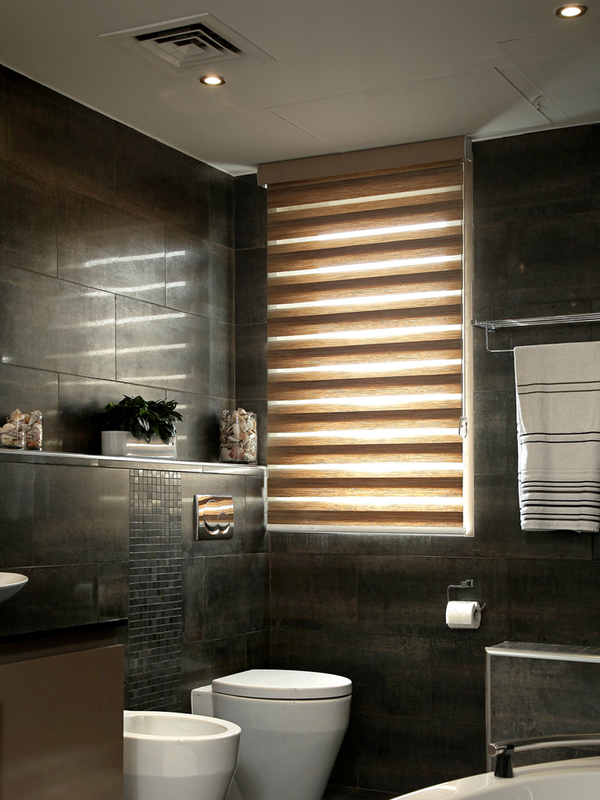 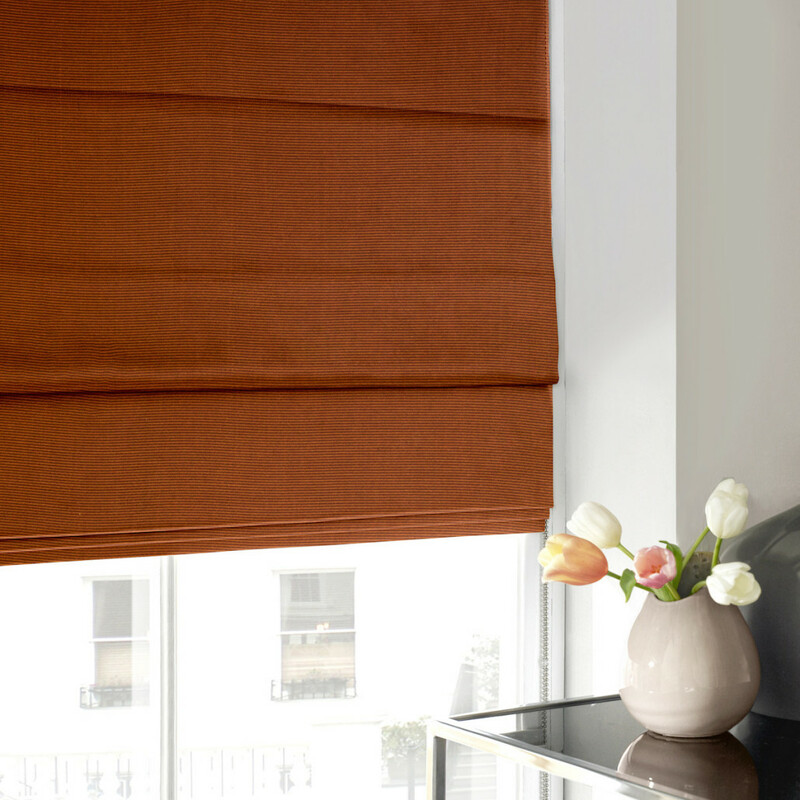 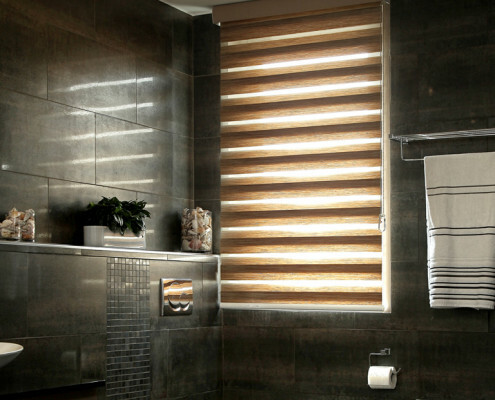 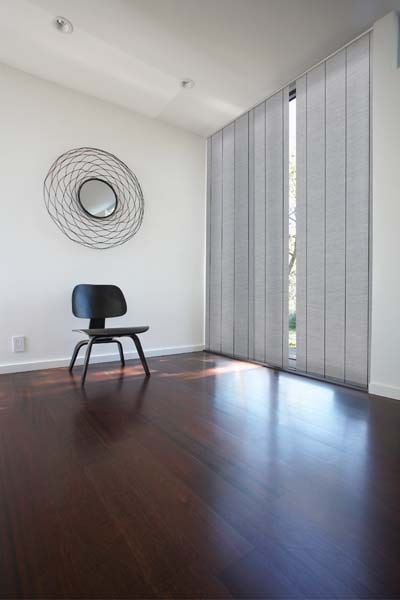 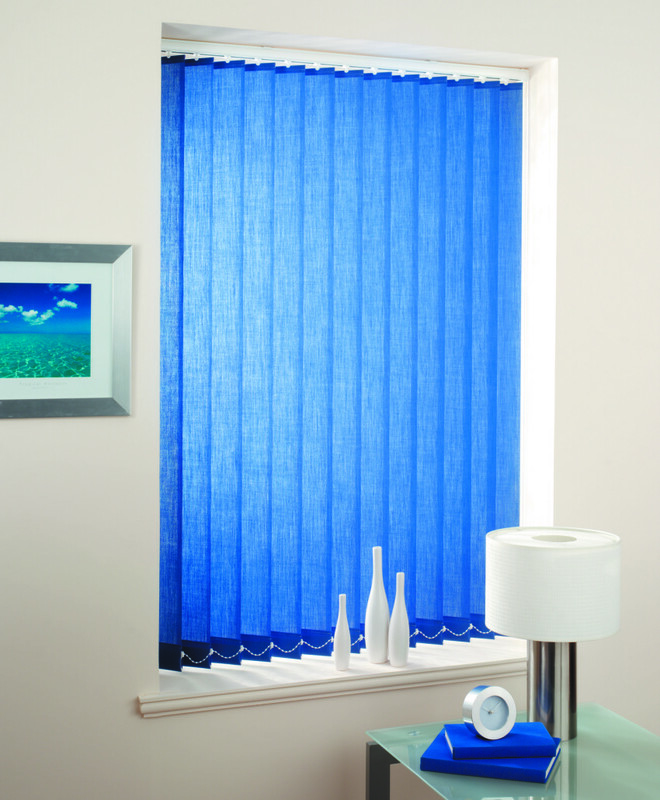 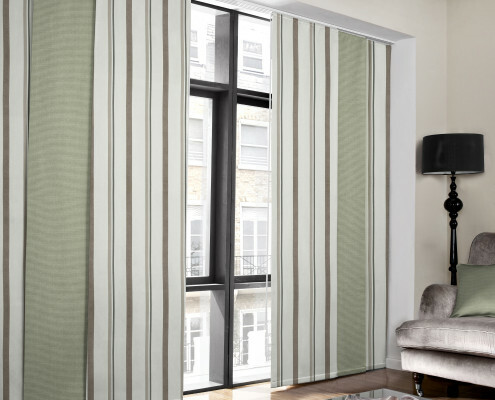 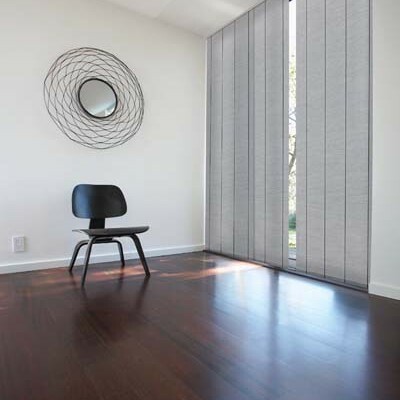 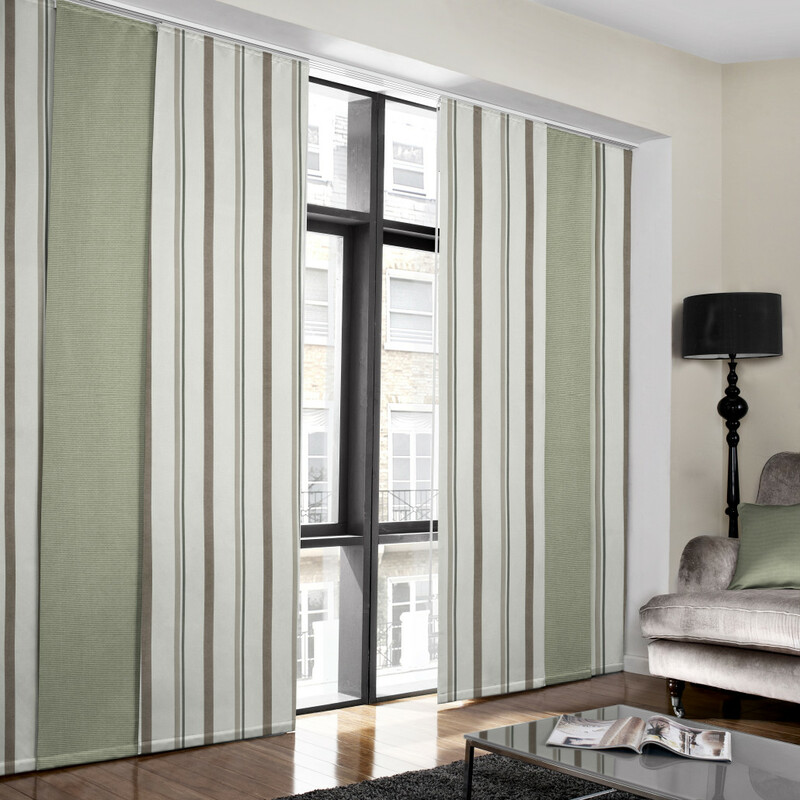 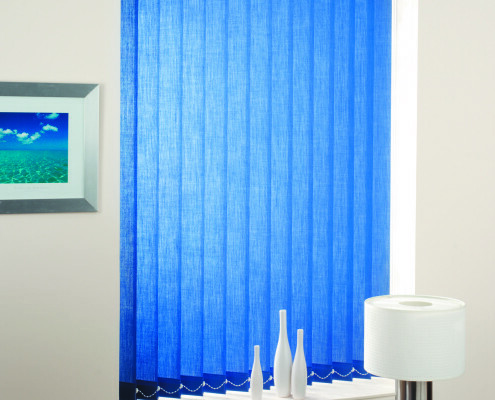 Whether you are looking for neutral colours in roller blinds or the popular Venetian blinds, all the range can be suited to your needs. 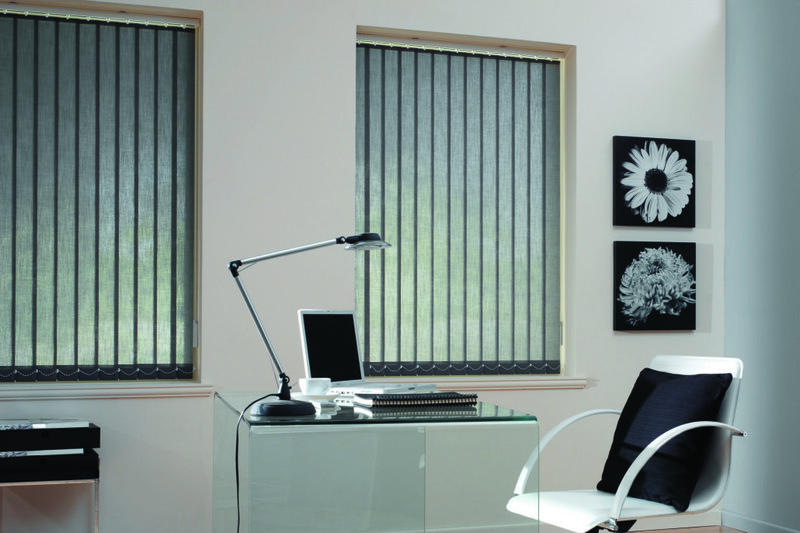 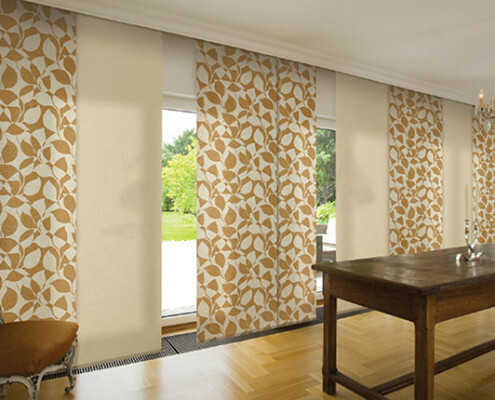 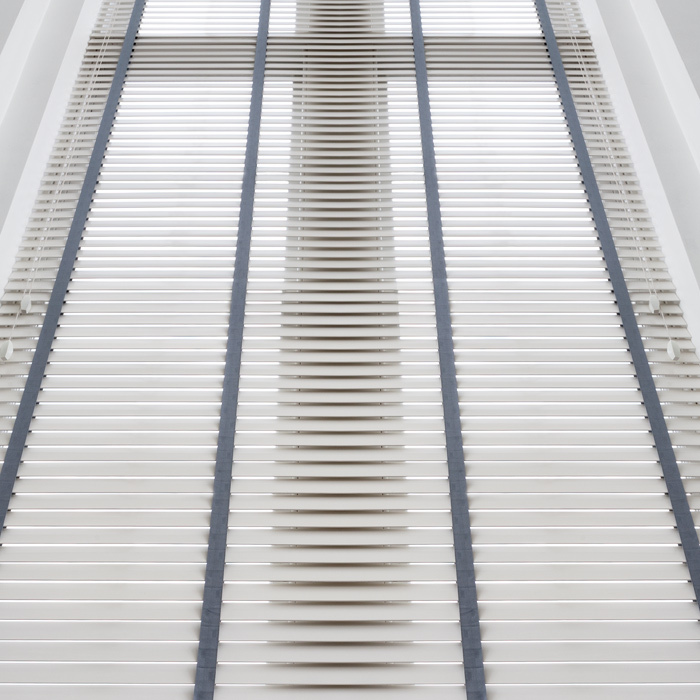 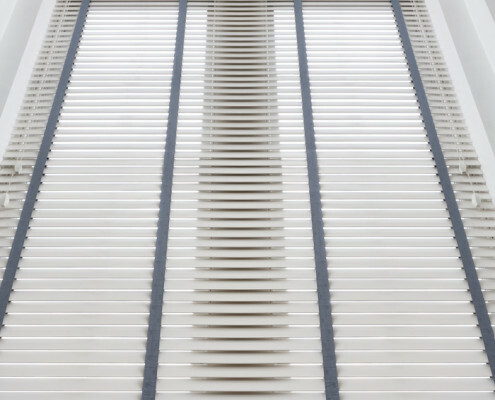 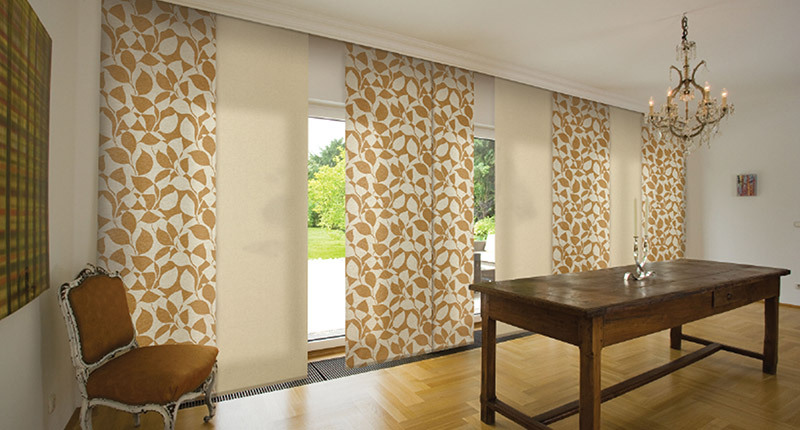 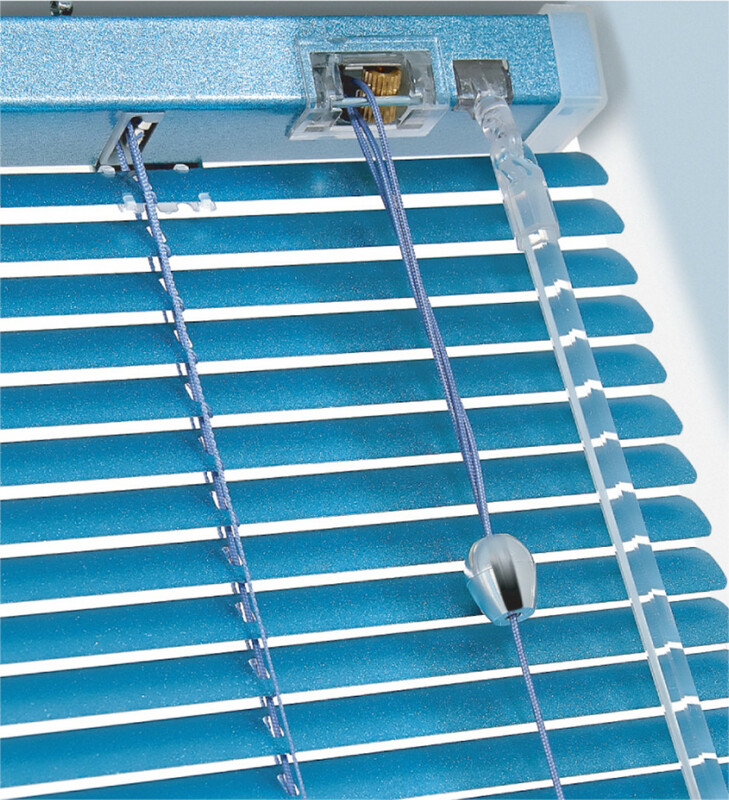 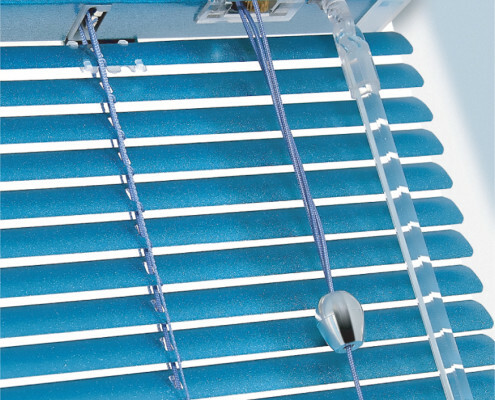 With the introduction of our motorised Duplex blinds, you can be sure your clients will be impressed when visiting your premises. 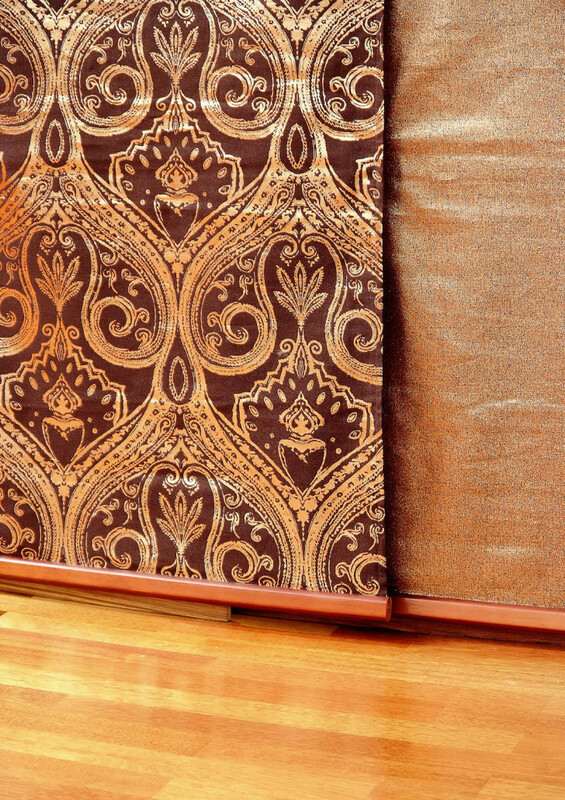 As the saying goes, it’s all in the way you present it. 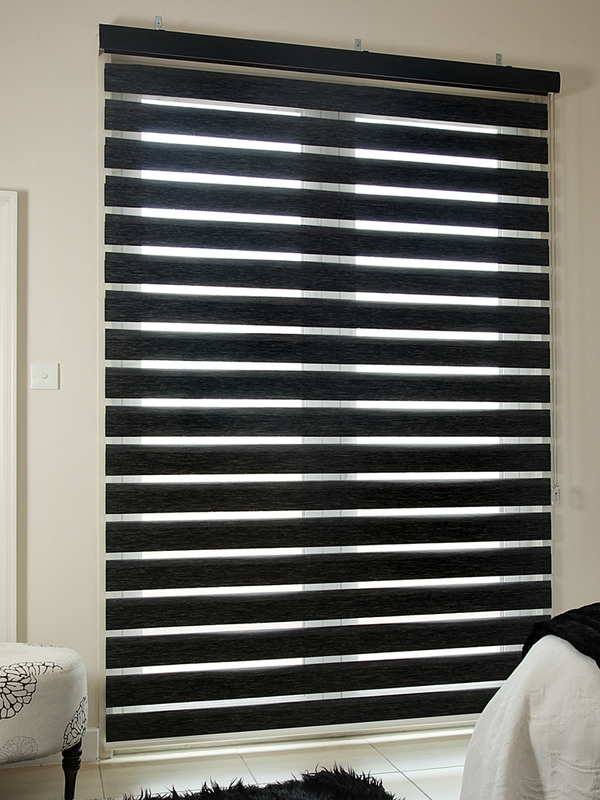 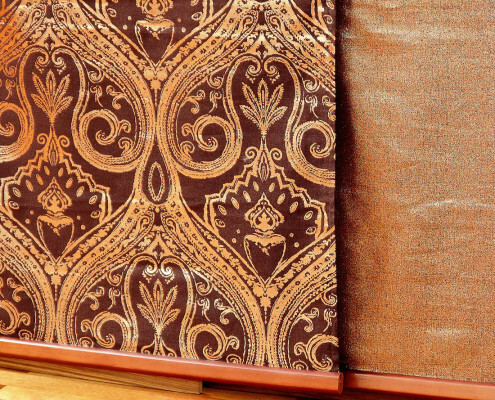 With clients stretching from Royalty, to some of the top schools and companies in Dubai, you can rest assured that our commitment to industrial quality blinds with style, at an affordable price, is at the forefront of our ethos. 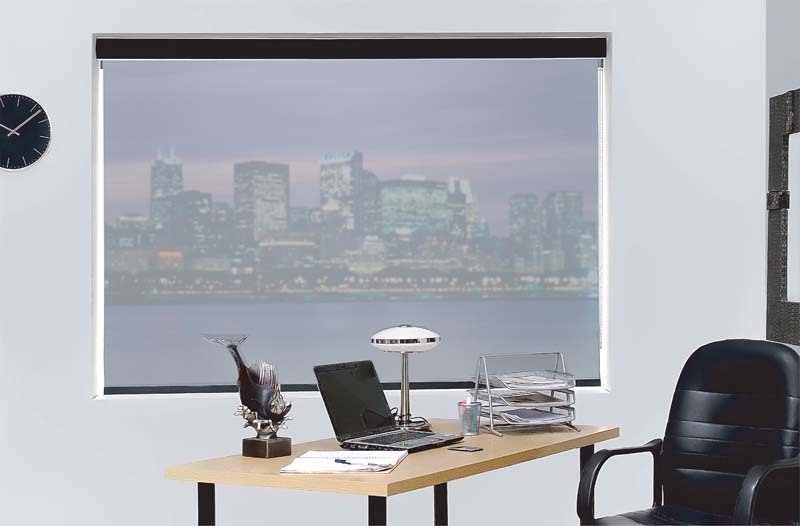 Why not call the sales team for a no obligation quotation on (04) 252 2025 or fill out the request an appointment form and someone will get back to you as soon as possible. 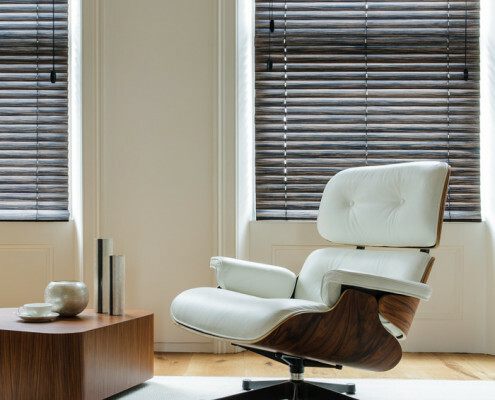 We have a specialised team dedicated to commercial property design and they will be more than happy to discuss your needs and give you a variety of options to suit.